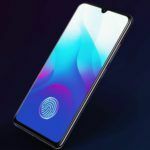 The Galaxy A50 is rumored to be among the first mid-range smartphones from Samsung to feature an In-display fingerprint sensor. 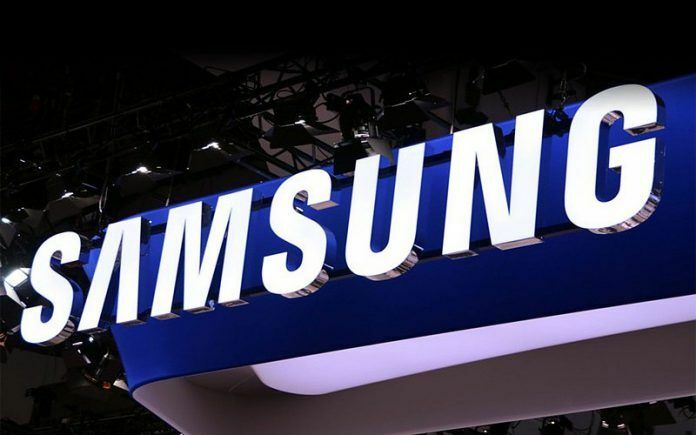 Samsung’s upcoming mid-range Android smartphone, the Galaxy A50 was certified by the Wi-Fi Alliance and Bluetooth SIG last month. The upcoming Galaxy A-series smartphone has now been spotted at the US FCC, hinting at an imminent launch. 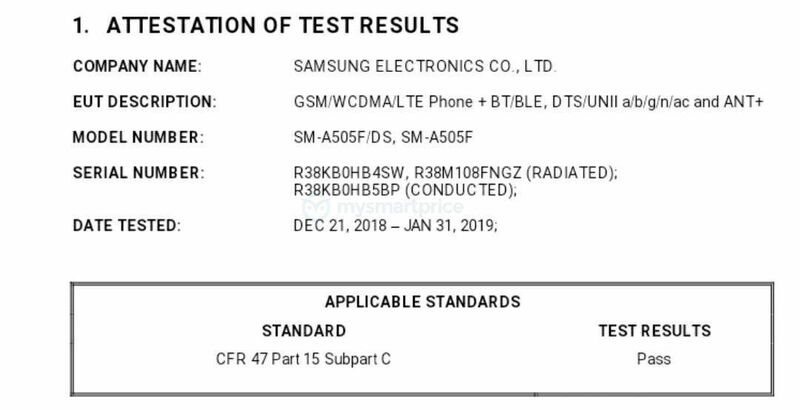 The US FCC has certified the SM-A505F and SM-A505F/DS variants of the upcoming Galaxy A50. 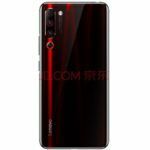 While the FCC filings do not confirm the complete hardware specifications of the smartphone, they do include a few important details. According to one of the FCC filings, the Galaxy A50 will measure 158.5 x 74.5mm and have a display diagonal of 158.0mm or 6.22-inches. Some rumors had suggested the smartphone will sport a 6.0-inch Super AMOLED display. While there is no mention of the display resolution, we can be fairly certain the Galaxy A50 will offer Full HD+ resolution with a 19.5:9 aspect ratio. 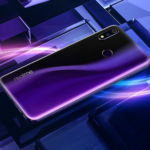 Unlike the upcoming Galaxy S10 series flagship smartphones, however, the Galaxy A50 is tipped to sport an Infinity-V display, similar to the Galaxy M10 and Galaxy M20 smartphones. 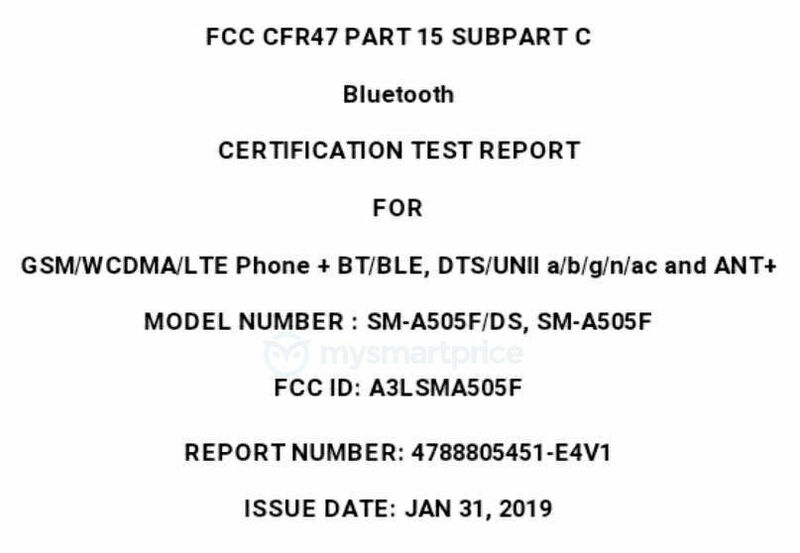 Apart from the display size and physical dimensions of the Galaxy A50, the FCC filings also confirm its connectivity features. The Samsung Galaxy A50 will support Wi-Fi 802.11 a/b/g/n/ac dual-band, Bluetooth 5.0 Low Energy, and ANT+. Additionally, the FCC filings reveal the smartphone will ship with Samsung’s EP-TA200 fast charger. This means the Galaxy A50 will offer support for 15W wired fast charging. 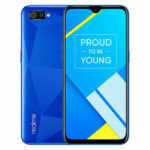 Going by previous leaks, the Galaxy A50 is expected to be powered by an Exynos 7 9610 octa-core processor with a Mali-G72 MP3 GPU taking care of the graphics processing. In terms of memory, the Galaxy A50 is rumored to include up to 6GB of RAM and come in two different storage variants: 64GB and 128GB. Like other Galaxy smartphones, the Galaxy A50 will most certainly include a microSD card slot for further storage expansion. 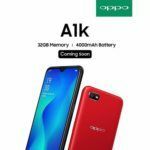 A 4000mAh capacity battery is rumored to keep the lights on. While it may not be as impressive as the Galaxy M20, 4000mAh is still a good improvement over last year’s Galaxy A-series models. On the optics front, Galaxy A50 is likely to come with a triple-camera setup on the back, similar to the Galaxy A7 (2018). 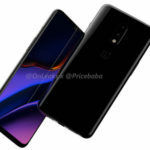 The smartphone is expected to be made official sometime in the first half of the year and will run on the Android Pie operating system out of the box.